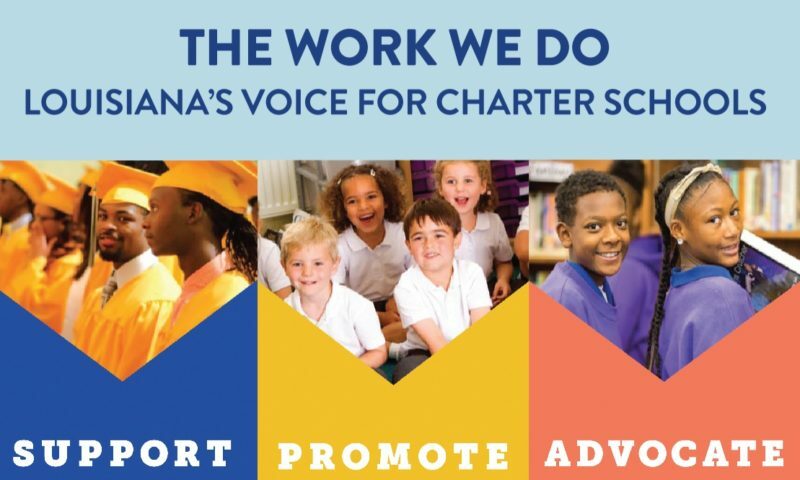 The mission of the Louisiana Association of Public Charter Schools is to improve education in Louisiana by supporting, promoting, and advocating for excellent public charter schools. Our vision is for a Louisiana where all children reach their full potential. 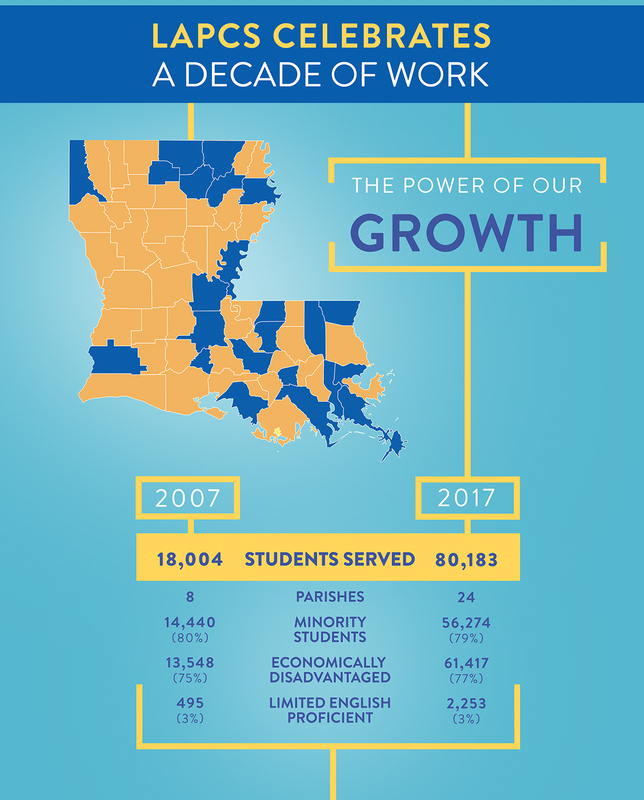 LAPCS is a membership organization that serves as a voice for the charter school movement in Louisiana, representing more than 90 percent of charter schools in Louisiana who serve 84,000 of students statewide. Advocating on behalf of the charter school movement, informing decision makers on sound charter school policies and protecting charters from harmful policies. The Top Shelf works to enhance the capacity of charter school boards through recruitment and professional development. The Bottom Line offers charter school staff and leaders professional development in the areas of legal compliance, human resources, finance, and general operations. Our Annual Conference brings together charter school educators, supporters, and community partners from across Louisiana and beyond for a full day of learning & networking. The Vendor Partner Program provides an opportunity for businesses and organizations that offer educational resources and services to partner with and serve charter schools in the state of Louisiana.